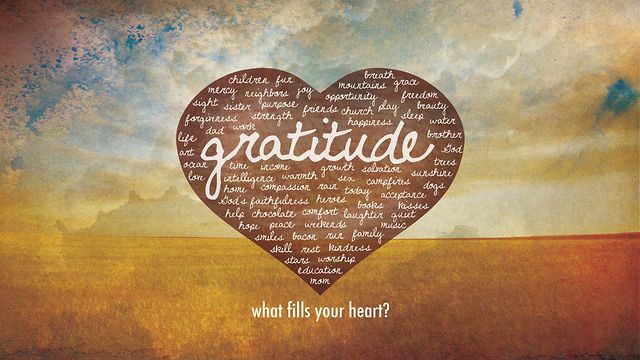 To practice it further, join thousands of others in a transformative 21-Day Gratitude Challenge. Grow and learn through your own experience by inviting gratitude into your life. Through this challenge, you'll receive a daily email with inspiration and ideas. You'll join a vibrant online community of like-minded people from all over the world, and you'll have a chance to share your experiences, read stories of what others are doing, and support each other's journeys along the way.